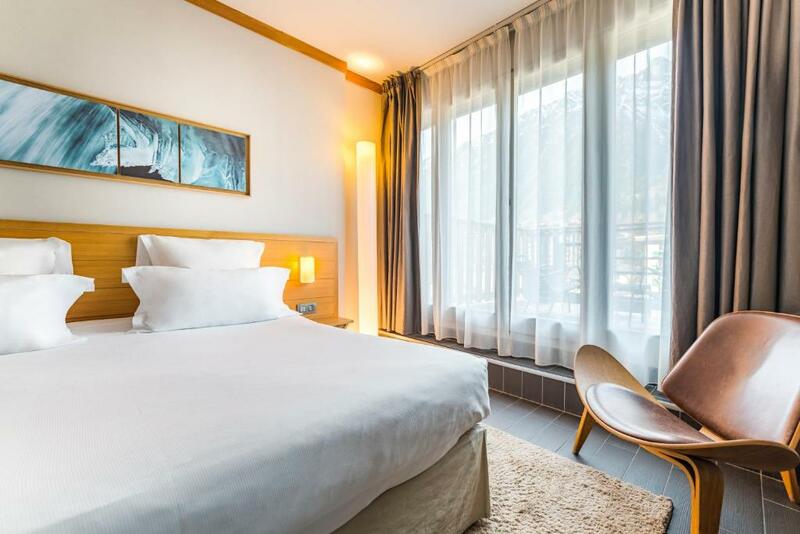 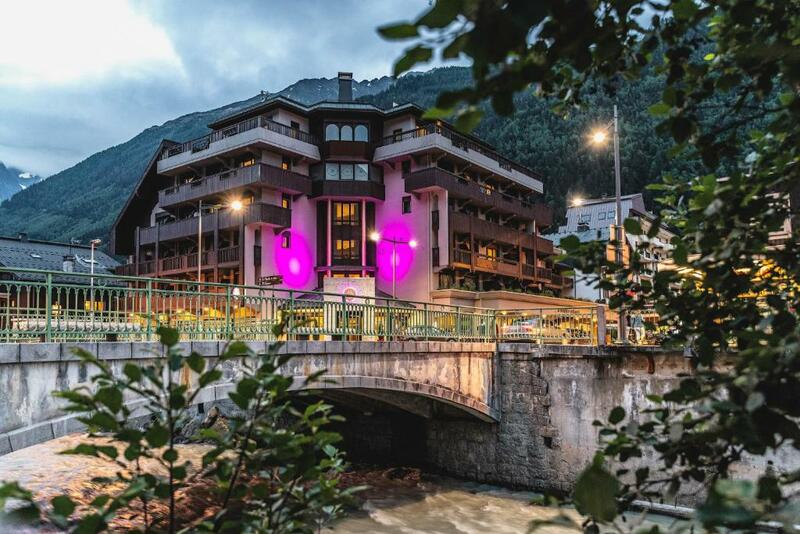 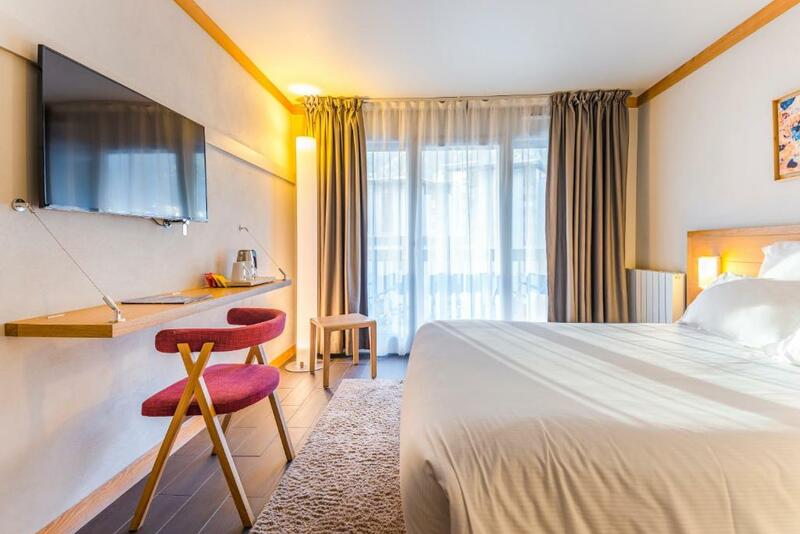 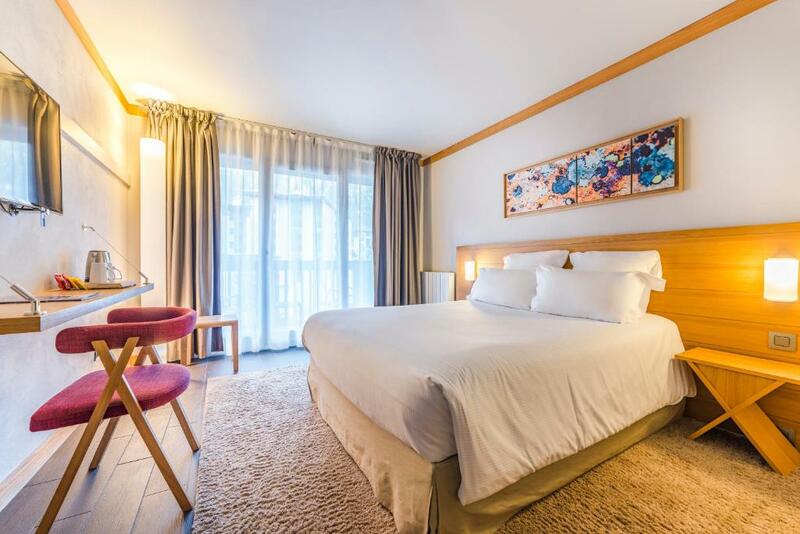 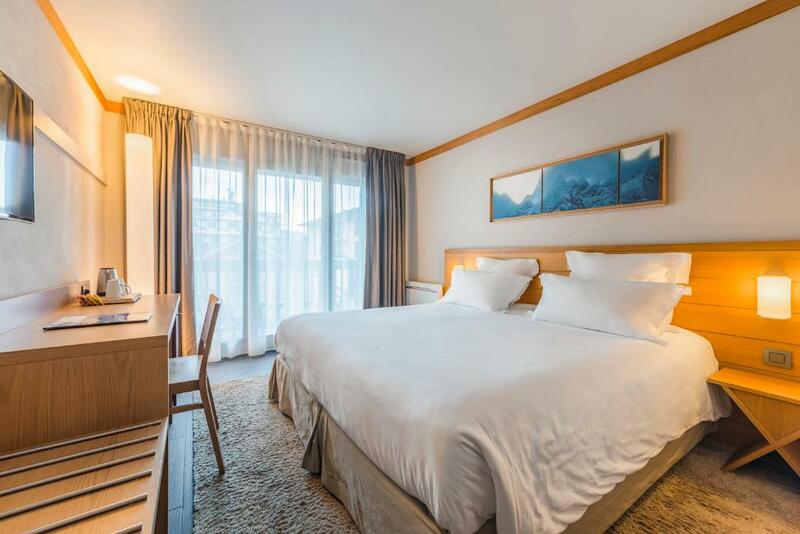 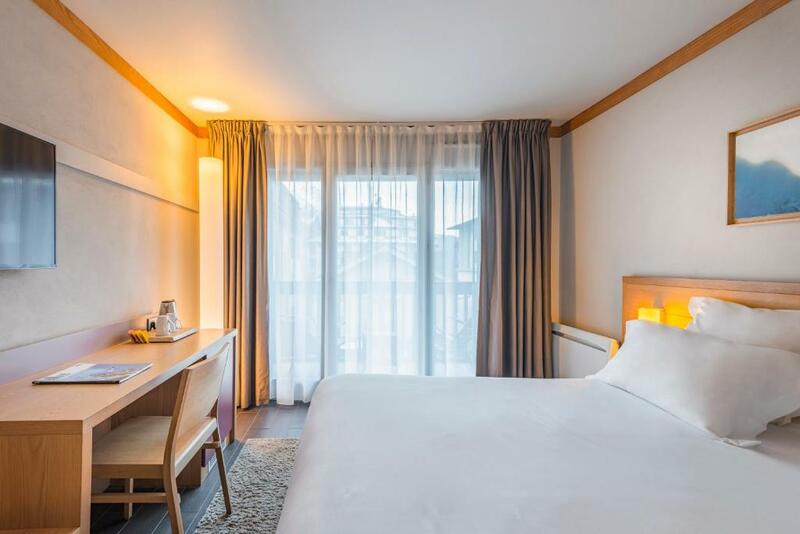 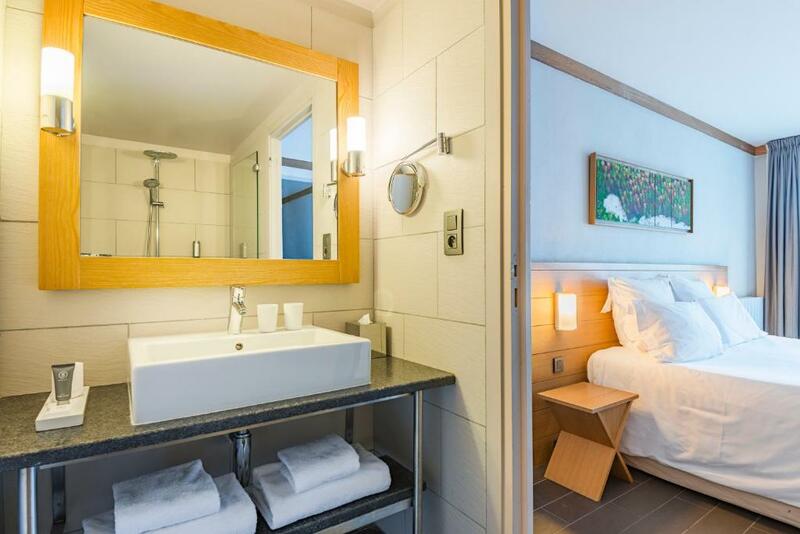 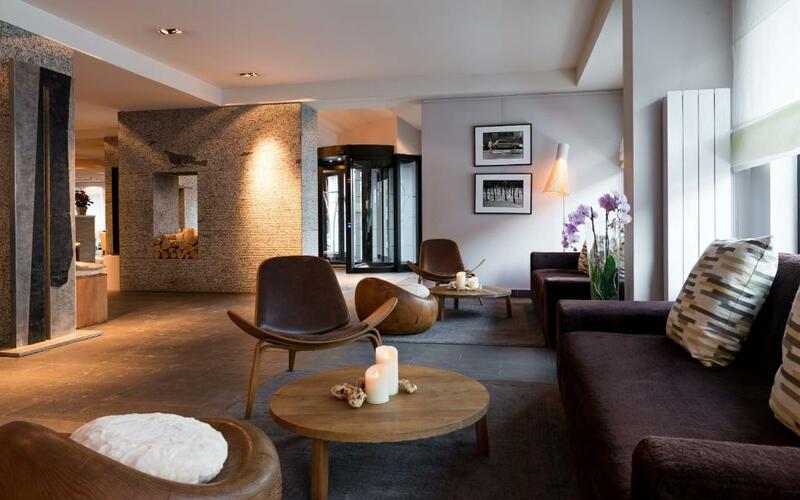 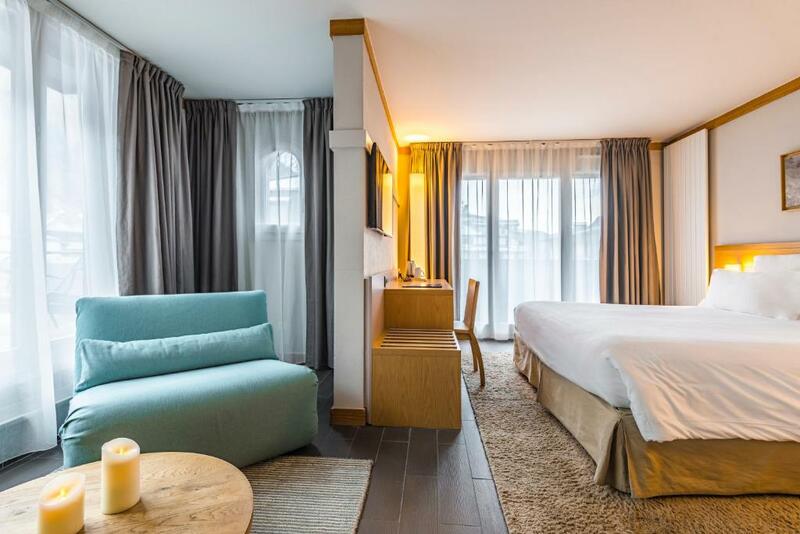 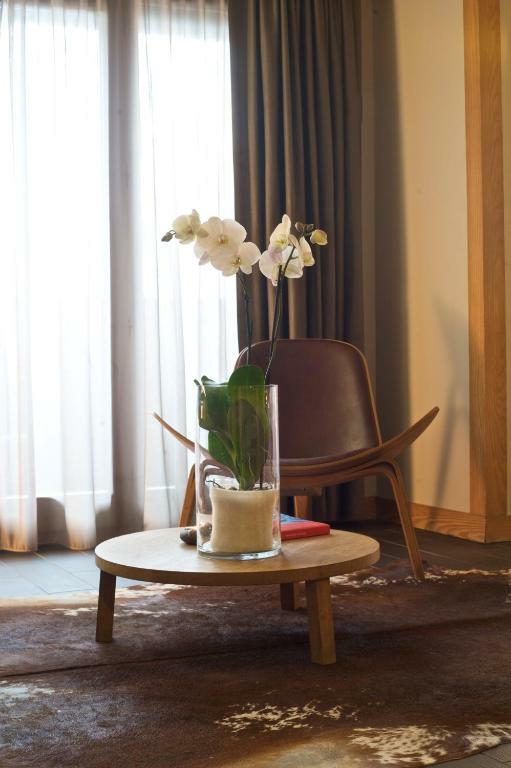 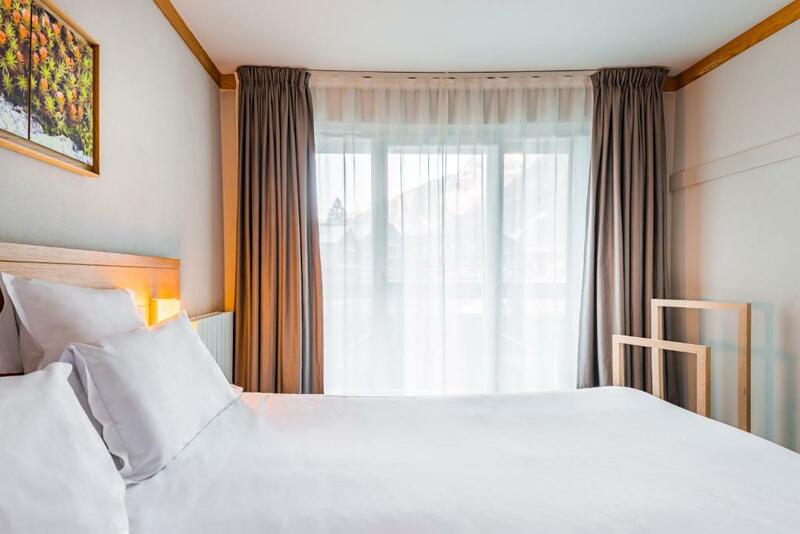 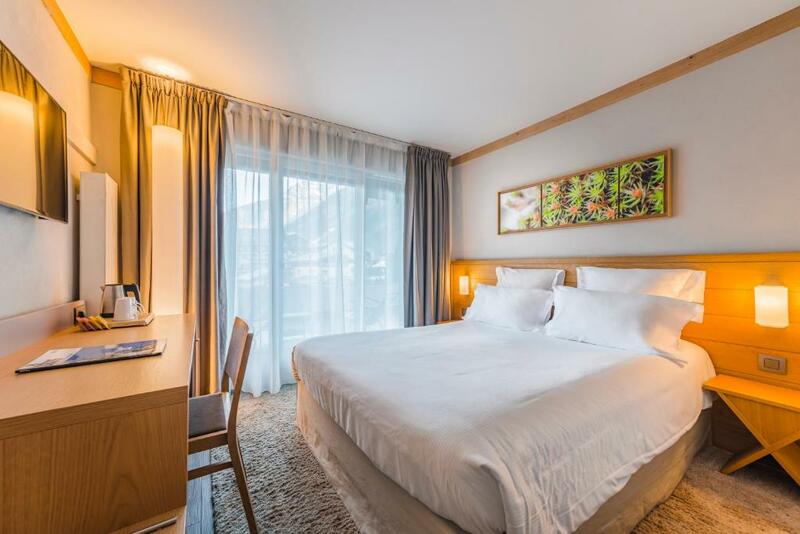 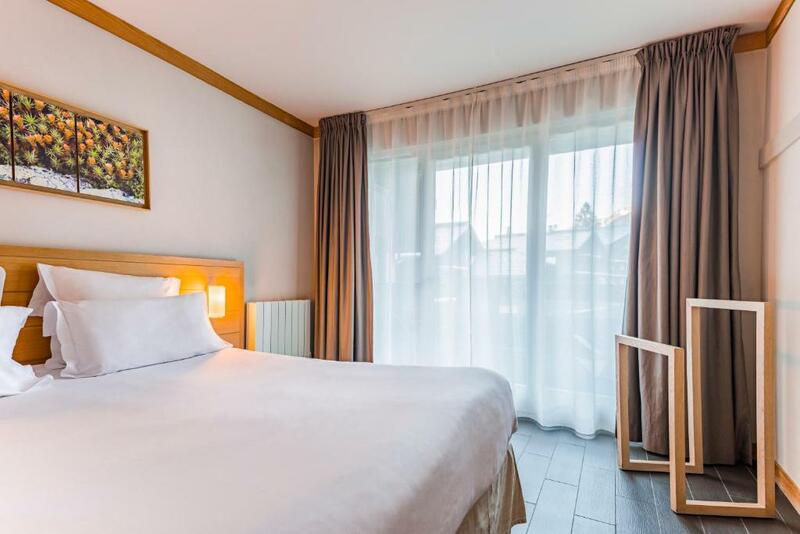 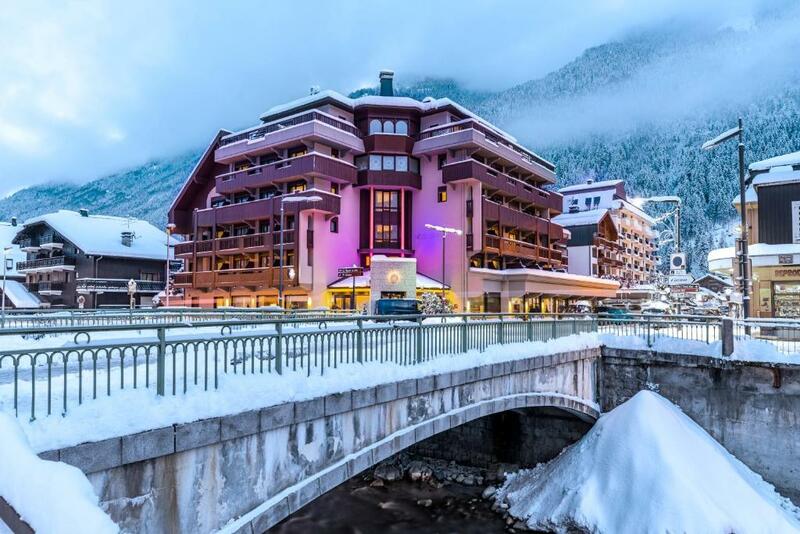 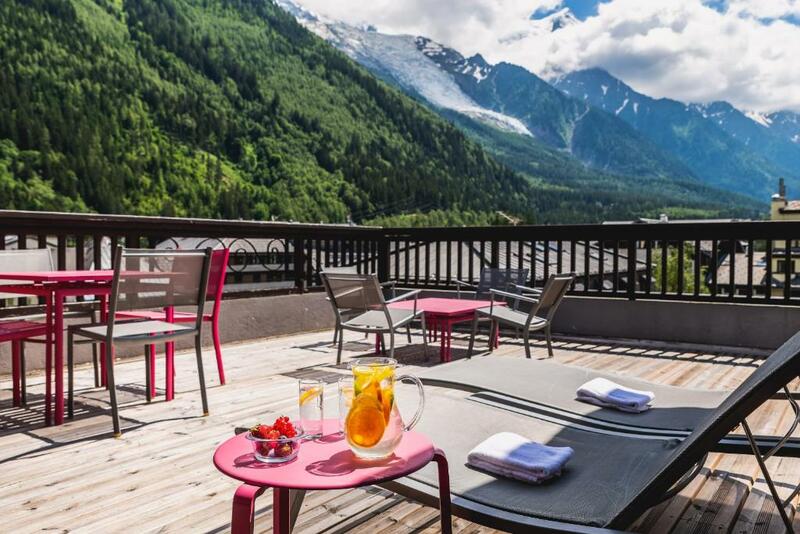 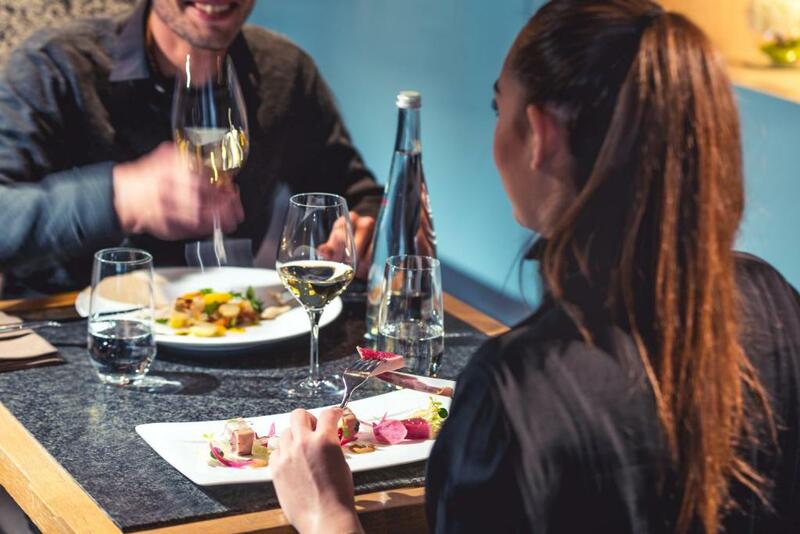 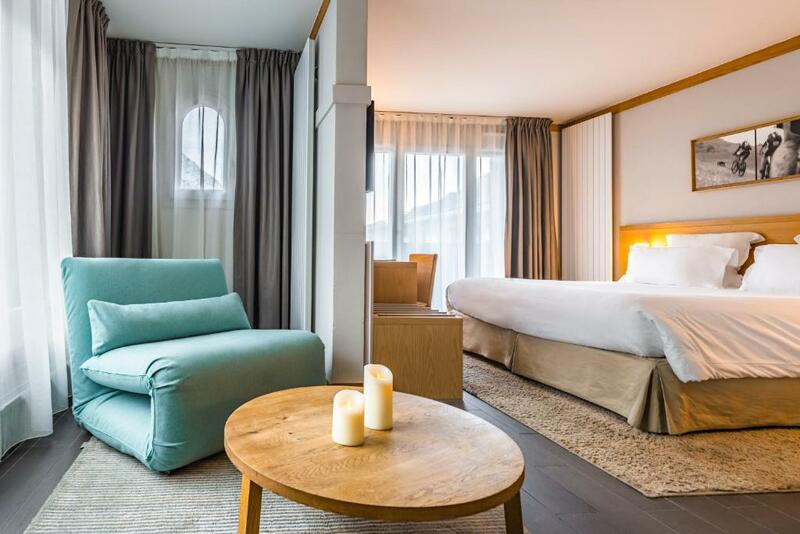 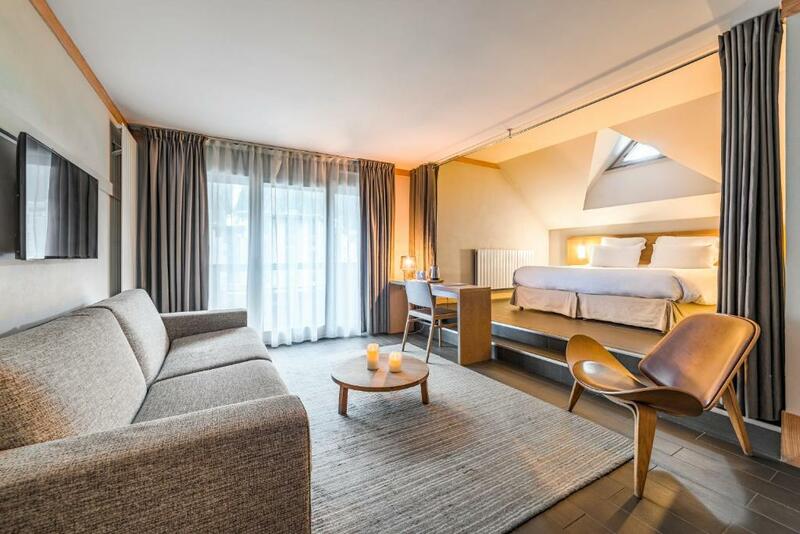 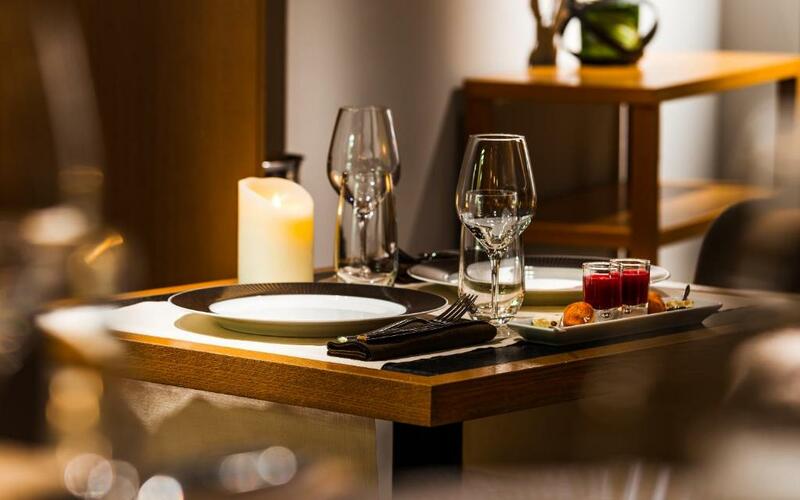 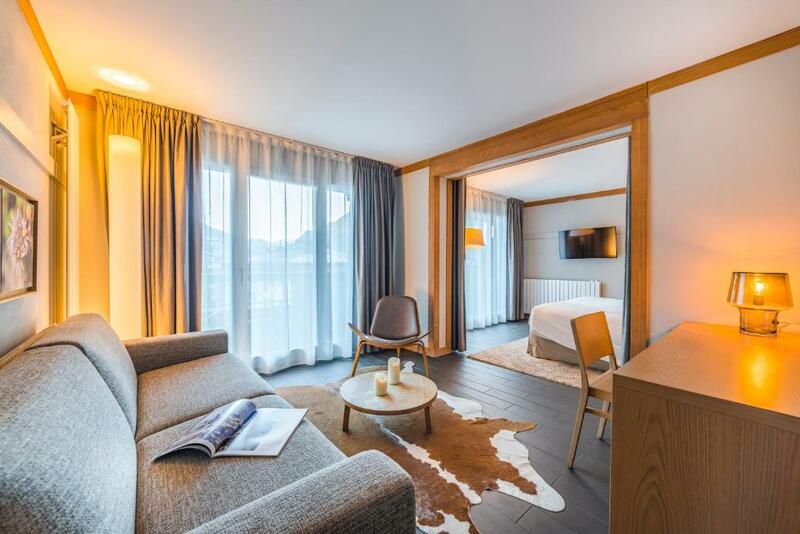 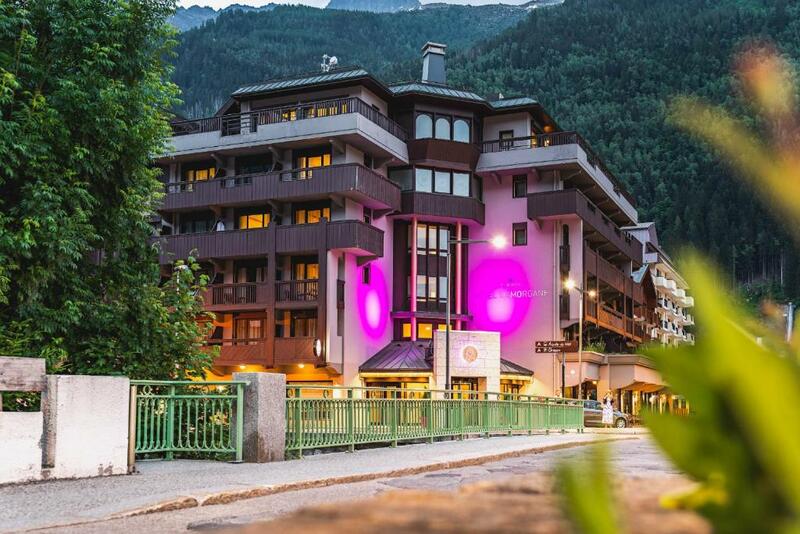 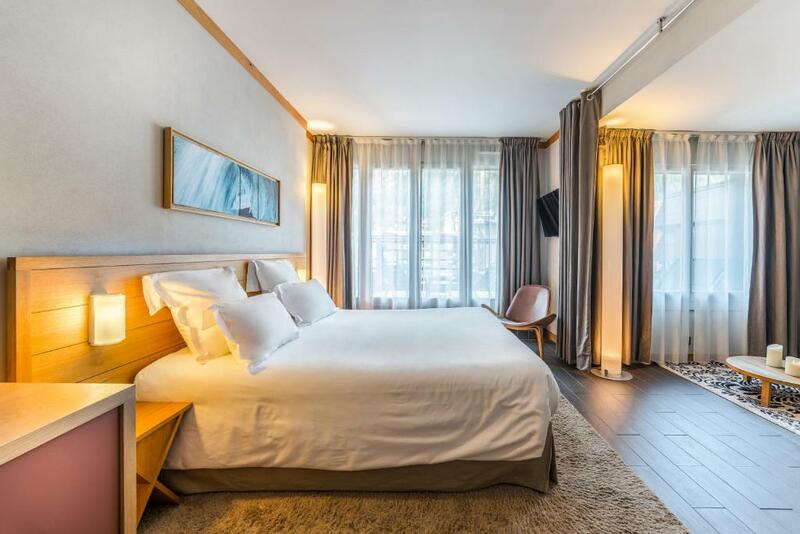 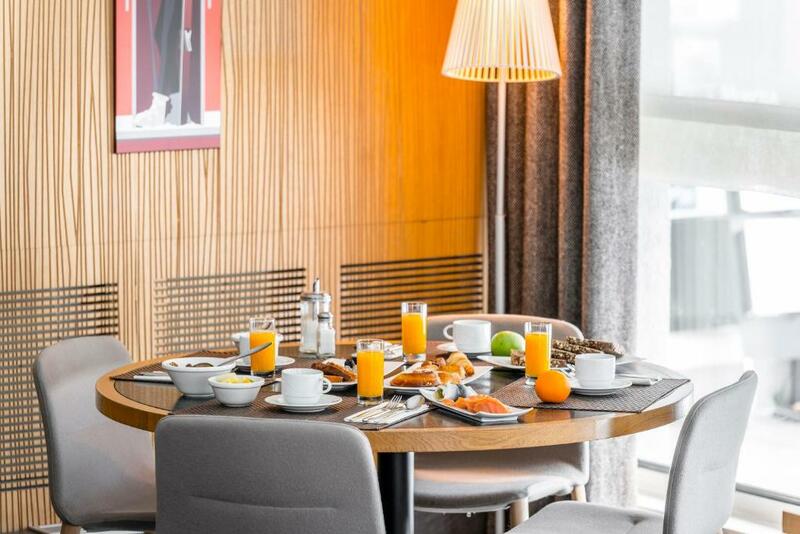 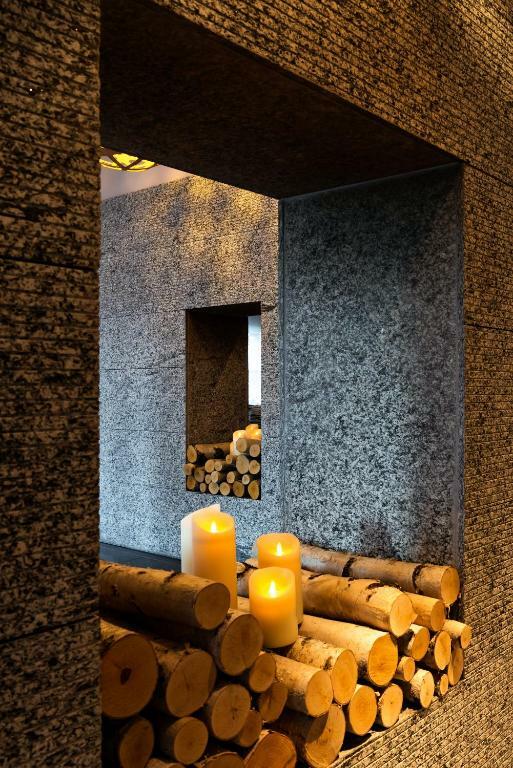 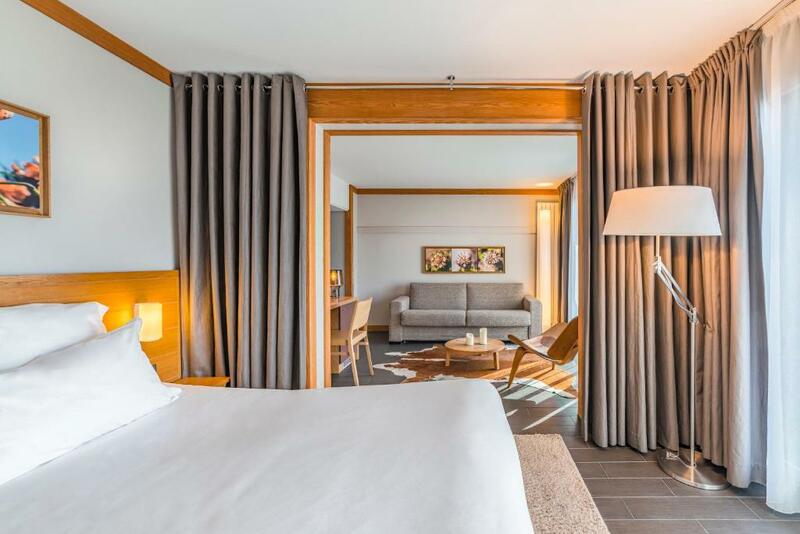 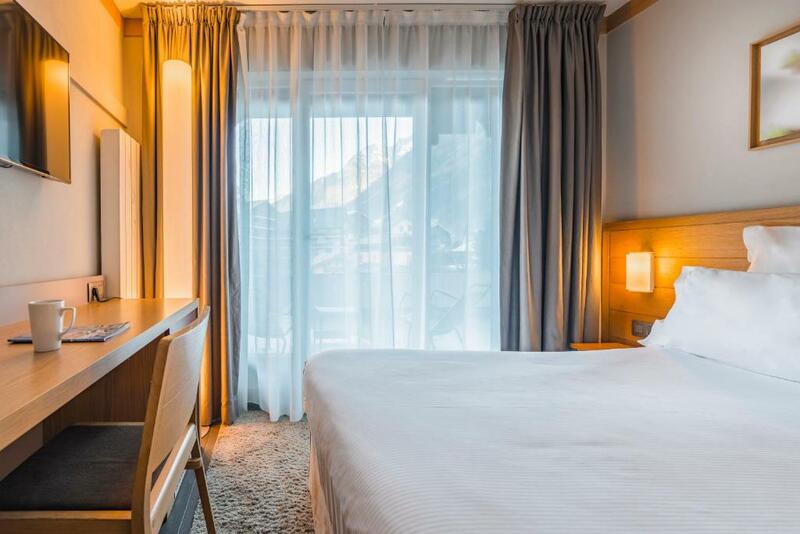 Blending the elegance of a 4-star hotel and the sporty atmosphere of Chamonix, Le Morgane offers breathtaking views of Mont Blanc, Brévent or Les Aiguilles from its en suite rooms. 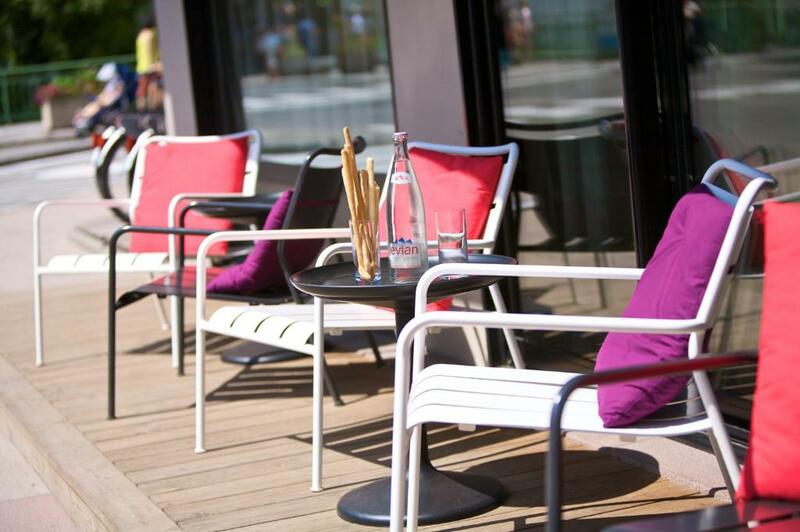 Le Morgane features 56 rooms and suites with balcony or terrace, satellite TV and free WiFi internet access. 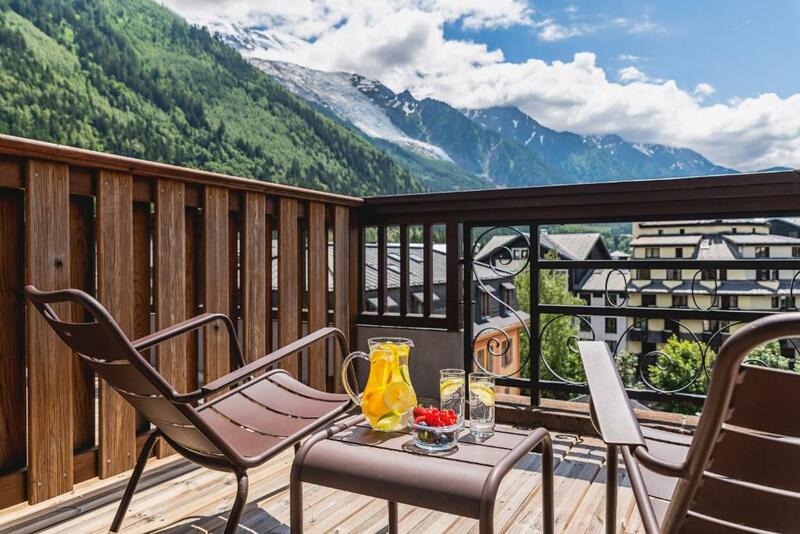 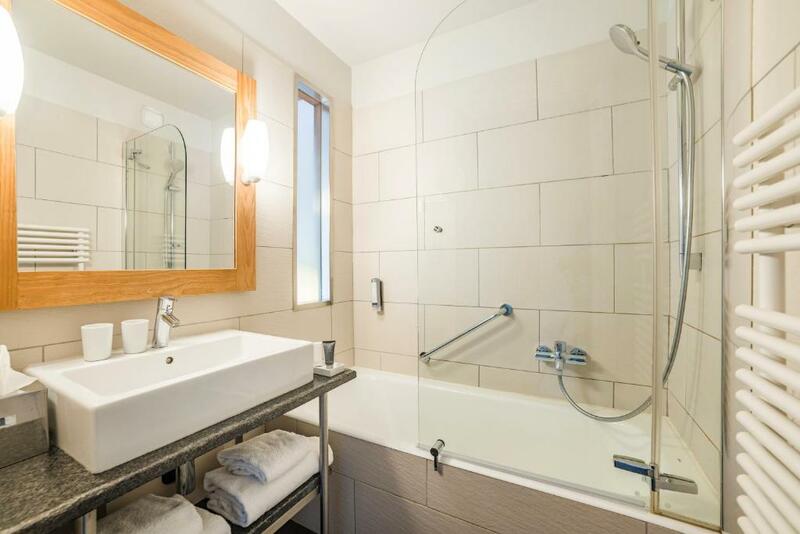 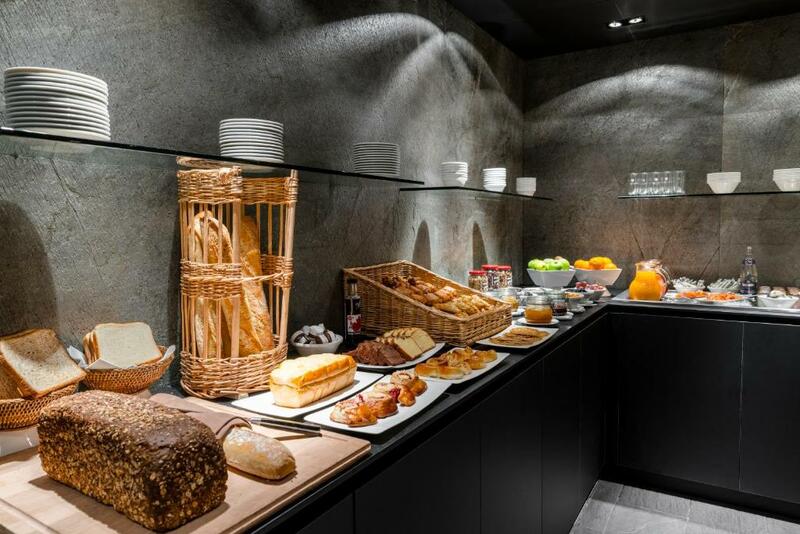 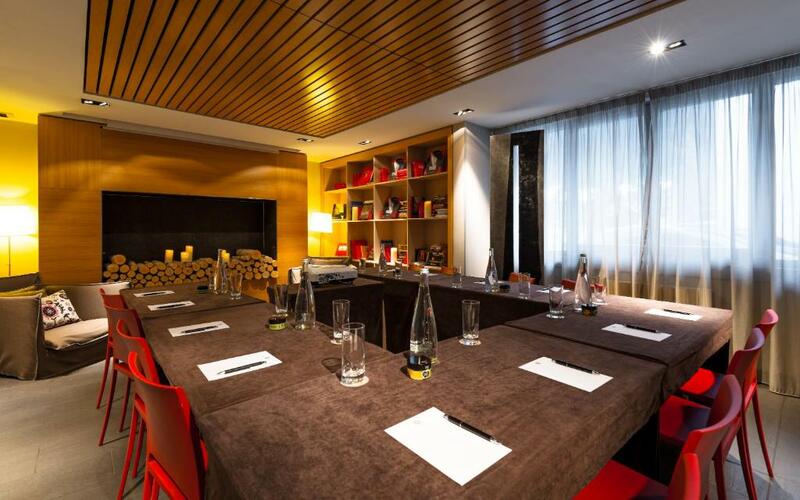 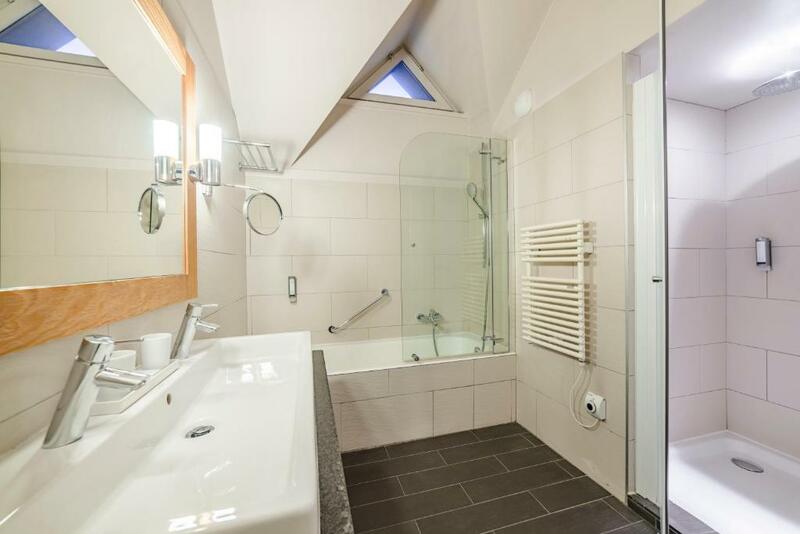 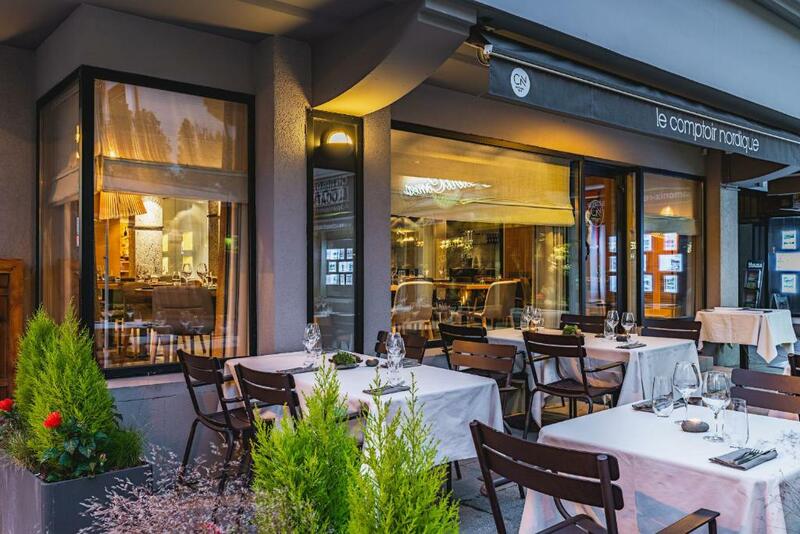 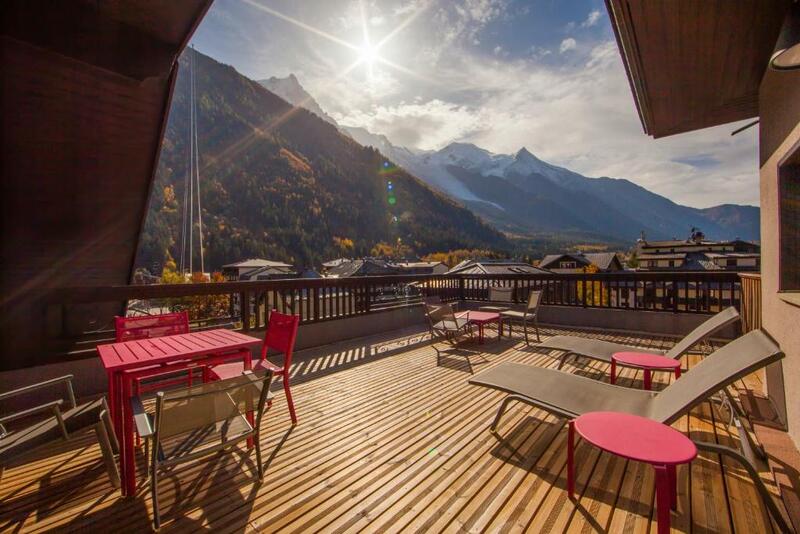 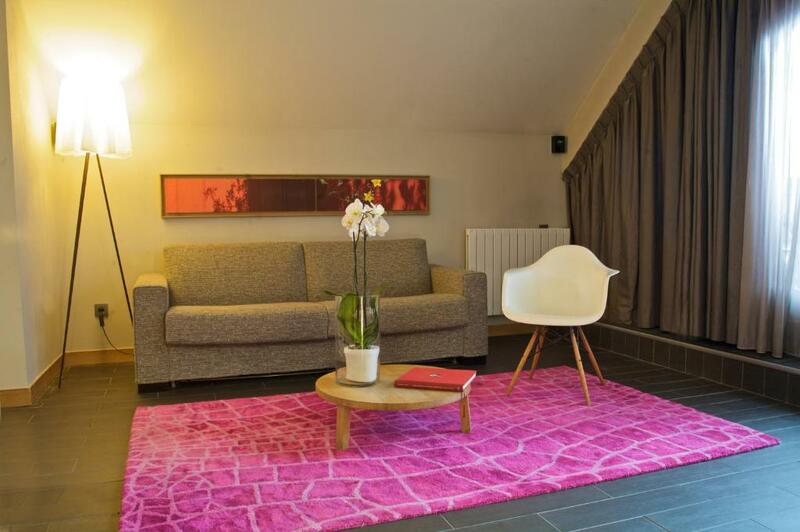 Other amenities include a work desk, ironing facilities and a minibar.This property is 100 metres from the Aiguille du Midi cable car and the bus stop is located in front of the hotel entrance. 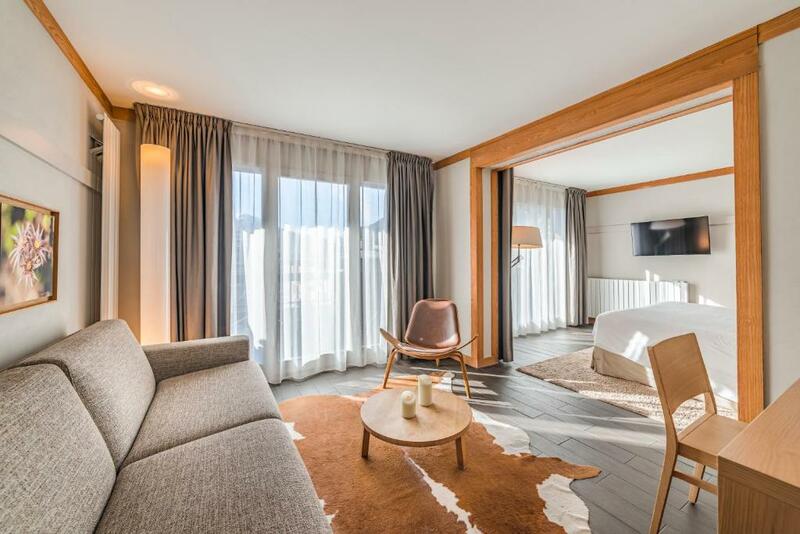 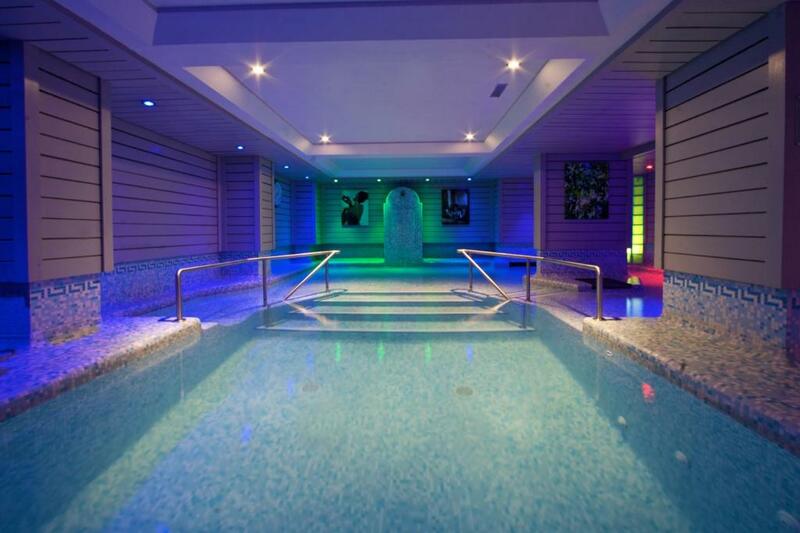 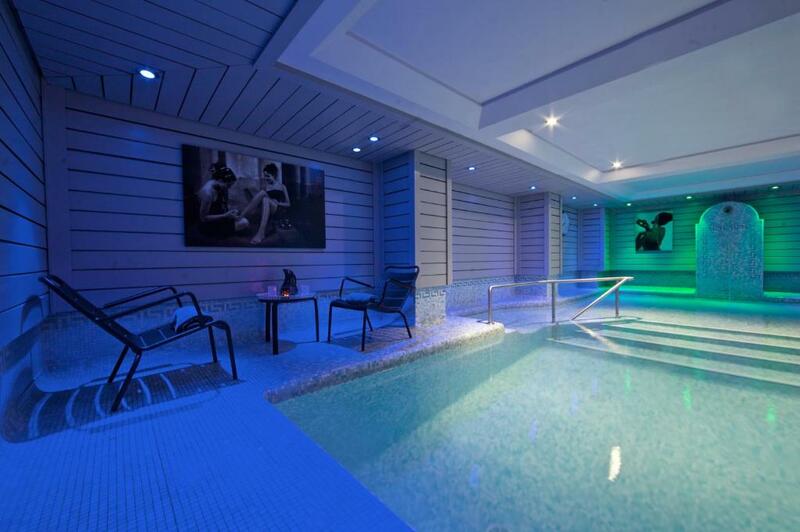 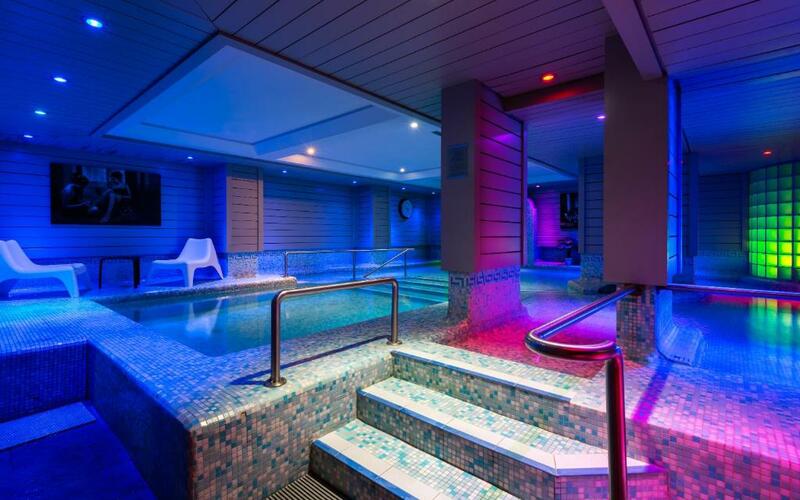 Le Morgane also has the amenities you need for after-ski including a spa with indoor heated swimming pool (4M x 4M), sauna and Turkish bath. 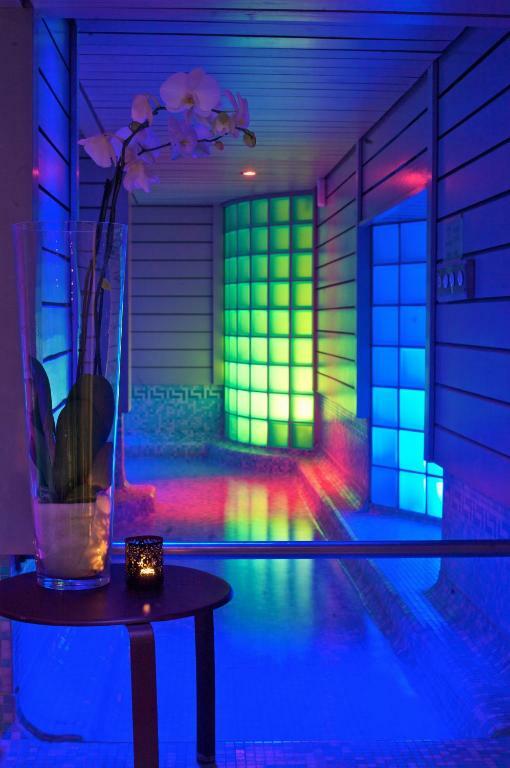 You can also enjoy on-site massages and beauty treatments. 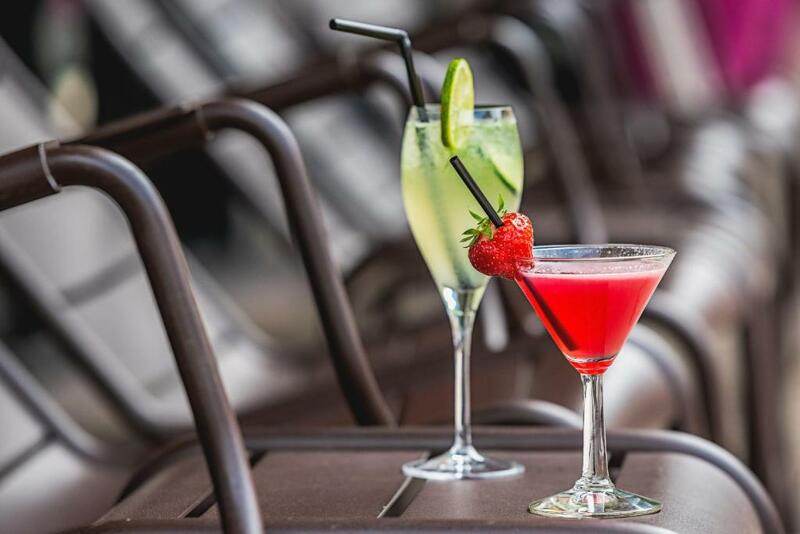 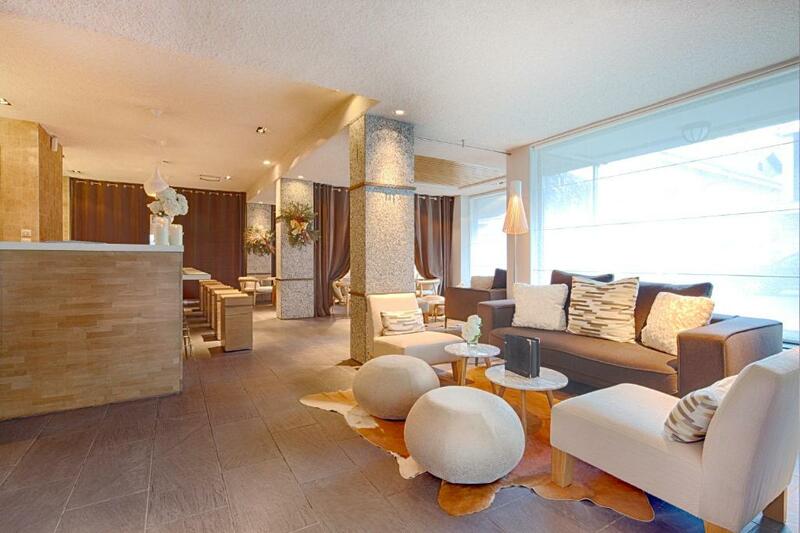 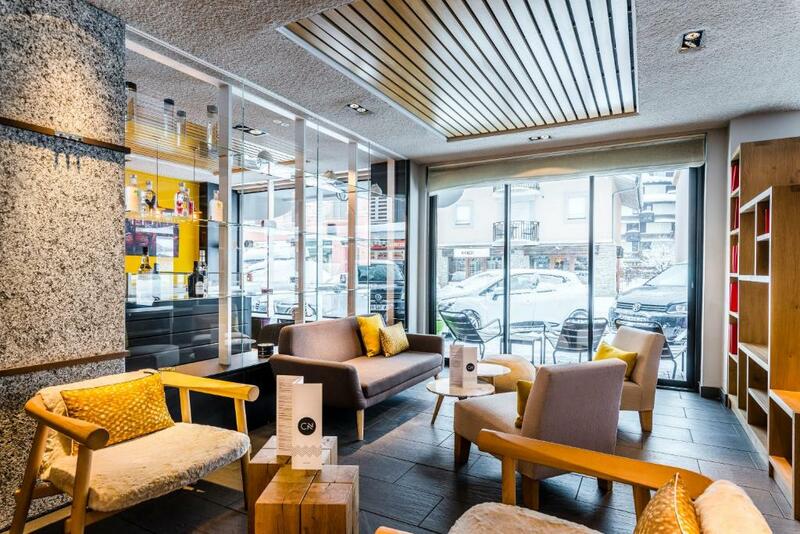 Guest can relax and enjoy drinks at the hotel's cozy bar. 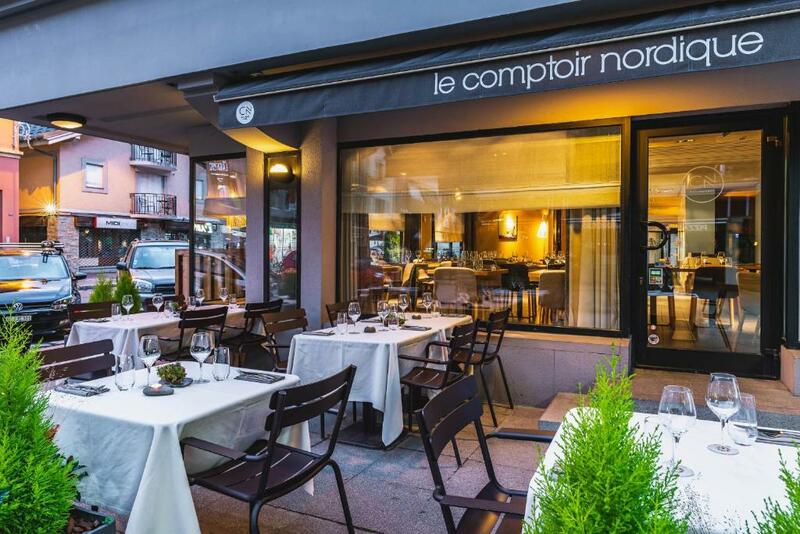 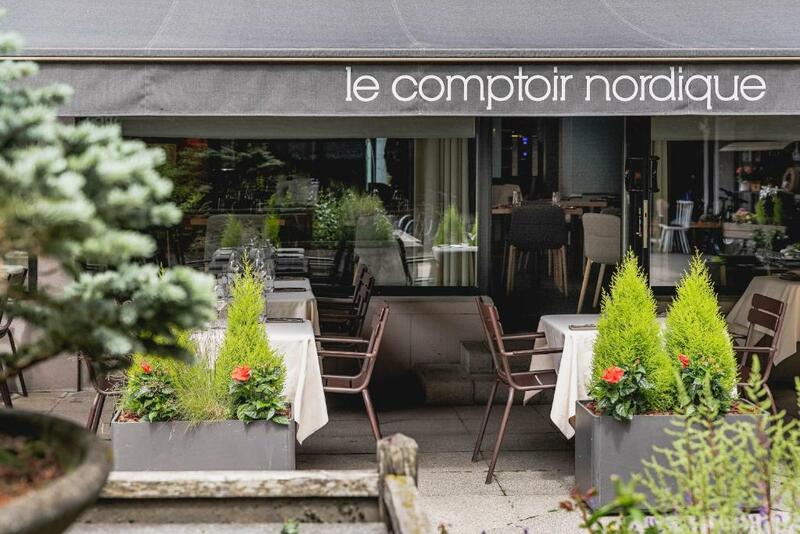 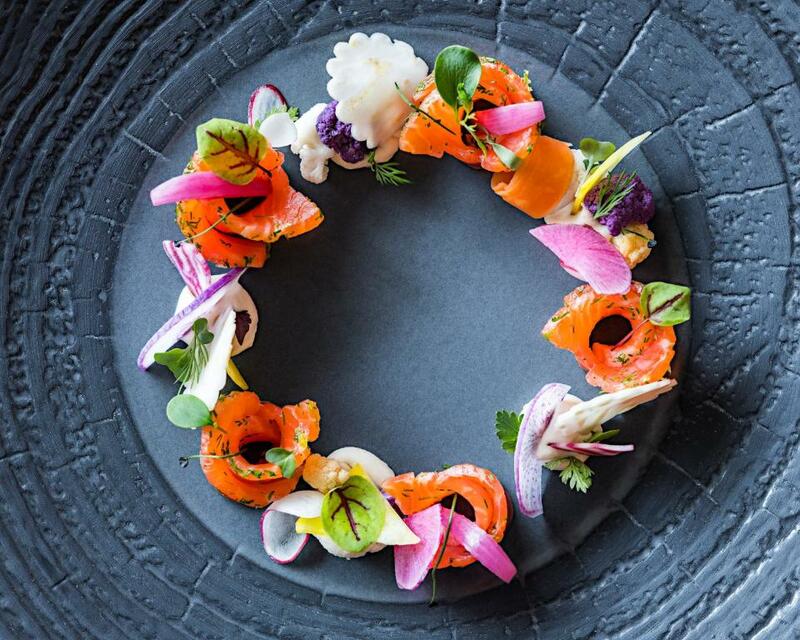 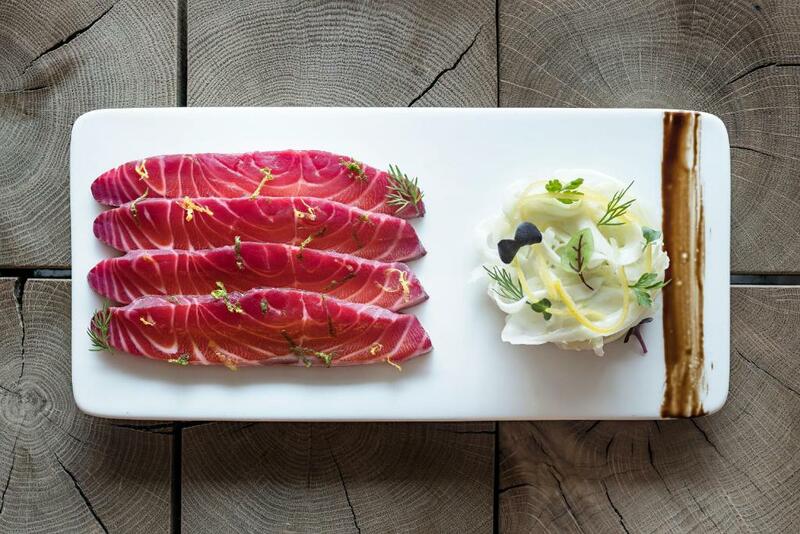 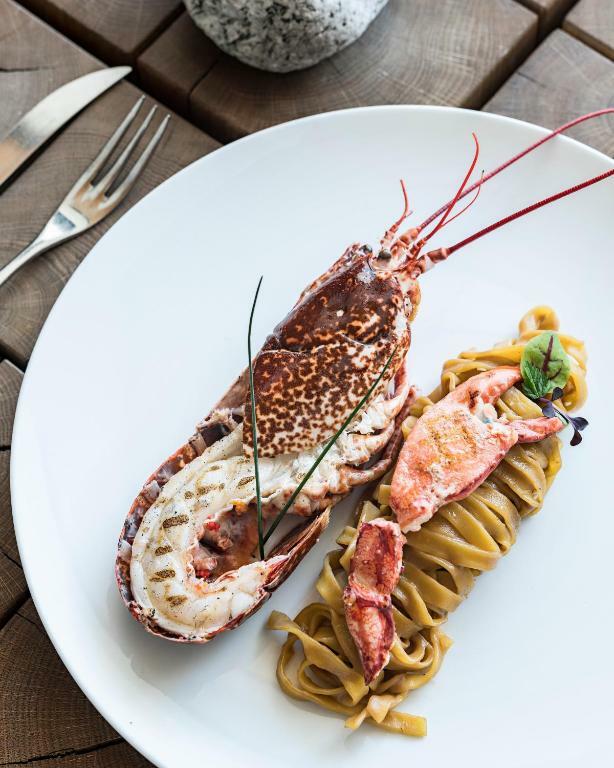 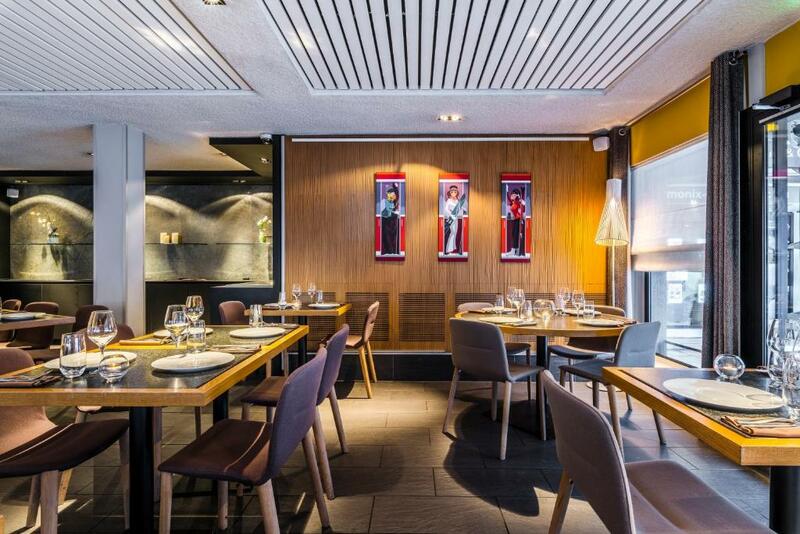 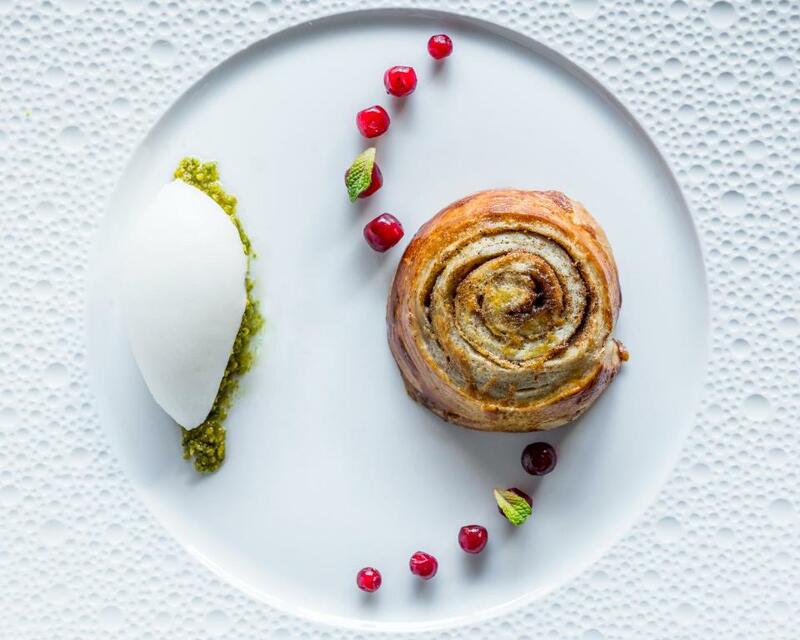 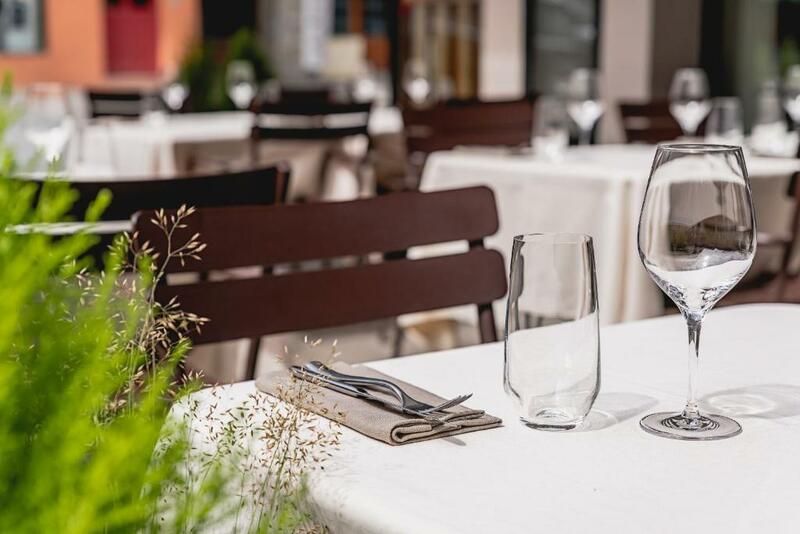 The property's restaurant, Le Comptoir Nordique, offers Scandinavian flavours and serves fish and vegetables specialties. 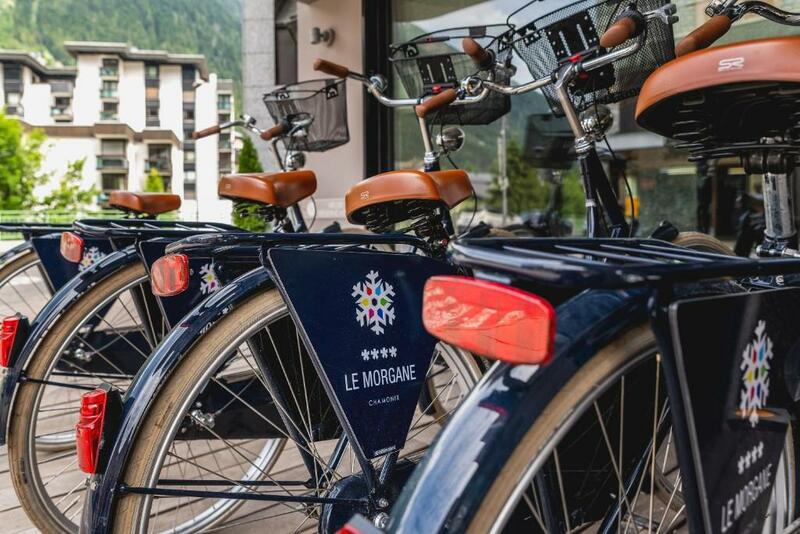 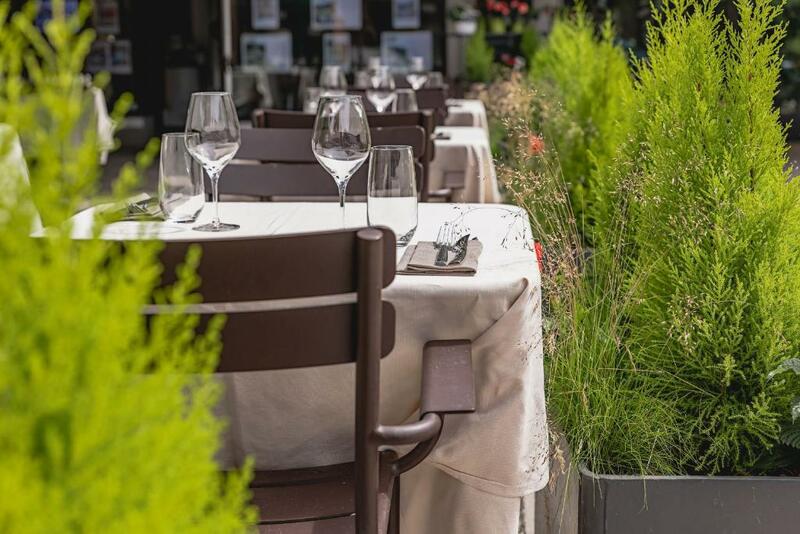 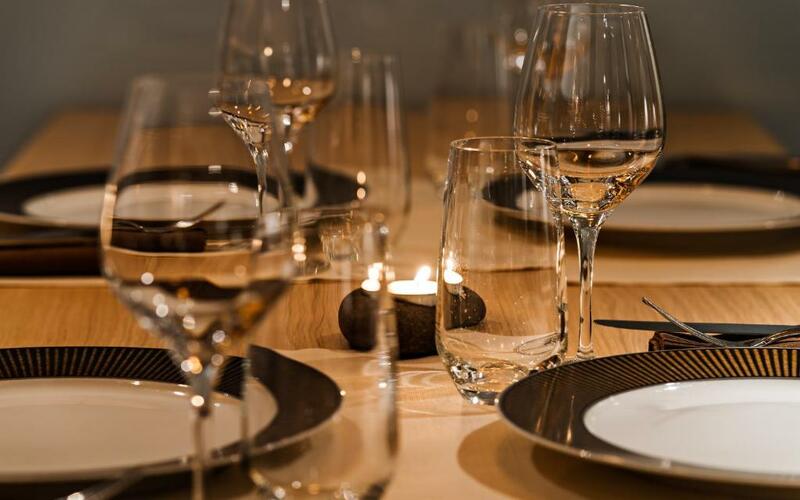 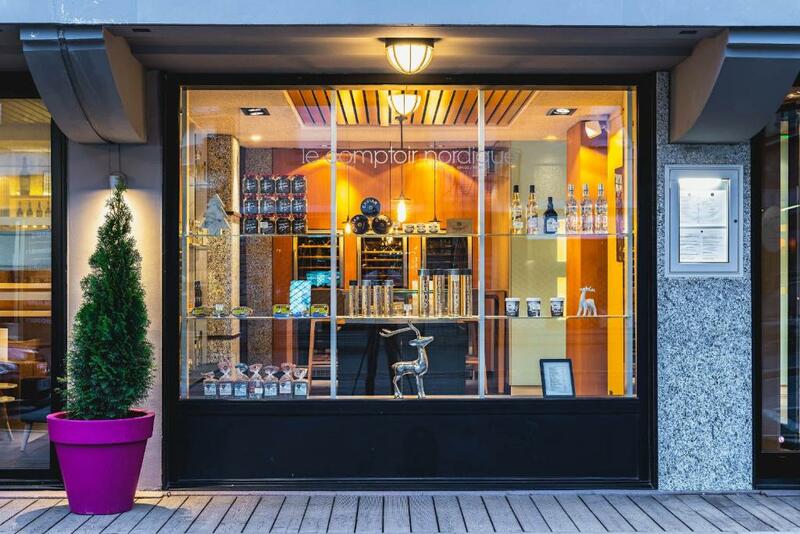 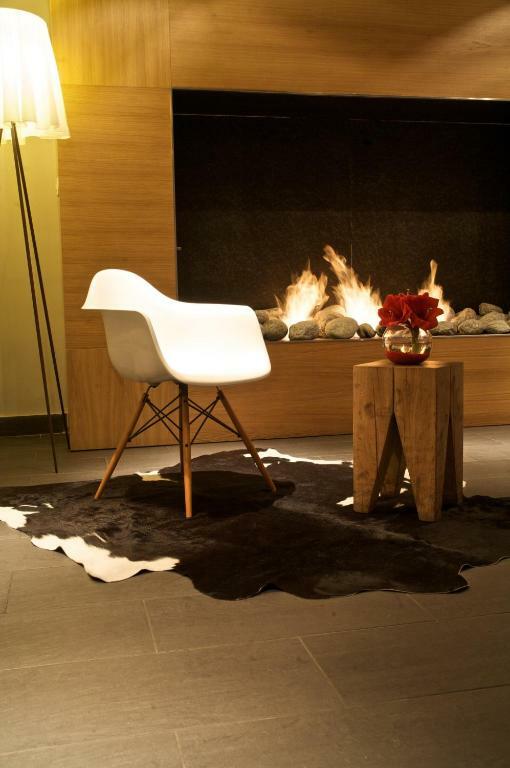 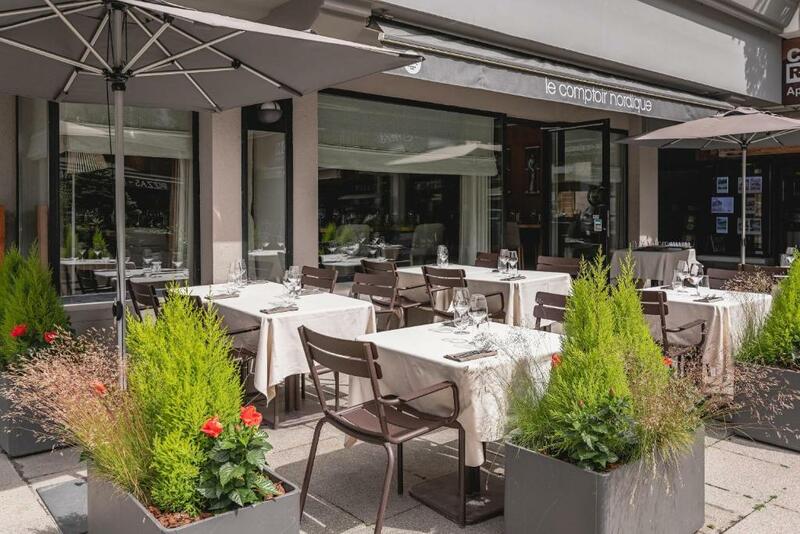 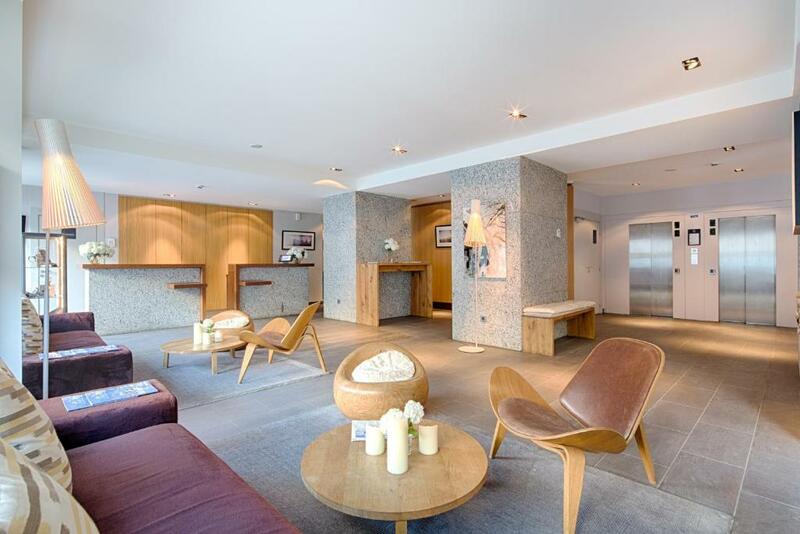 Le Morgane sits in the centre of town and offers a 24-hour front desk service and ski and luggage storage. 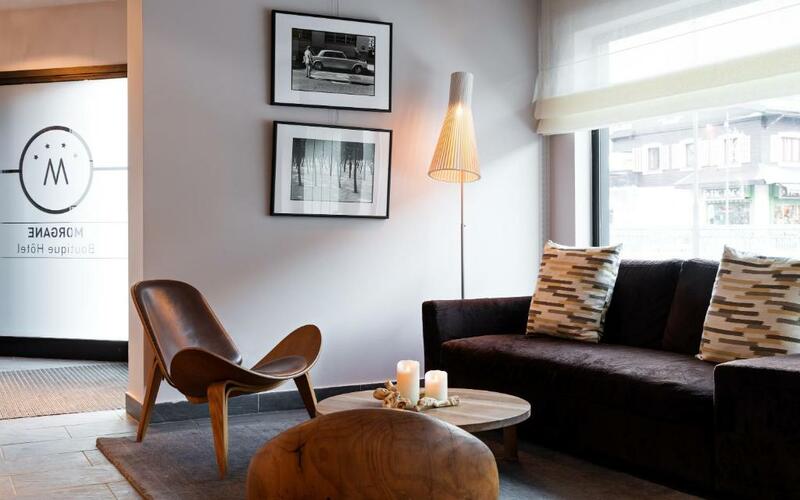 Charging stations for electric cars are available at this property.